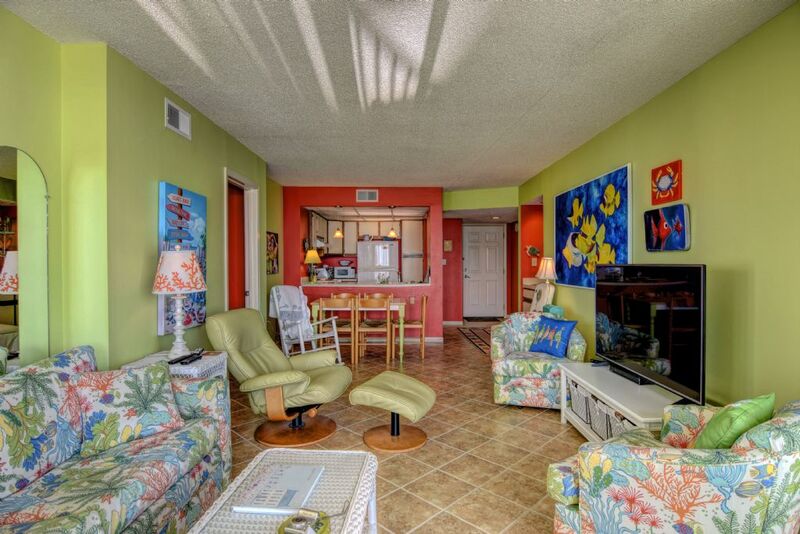 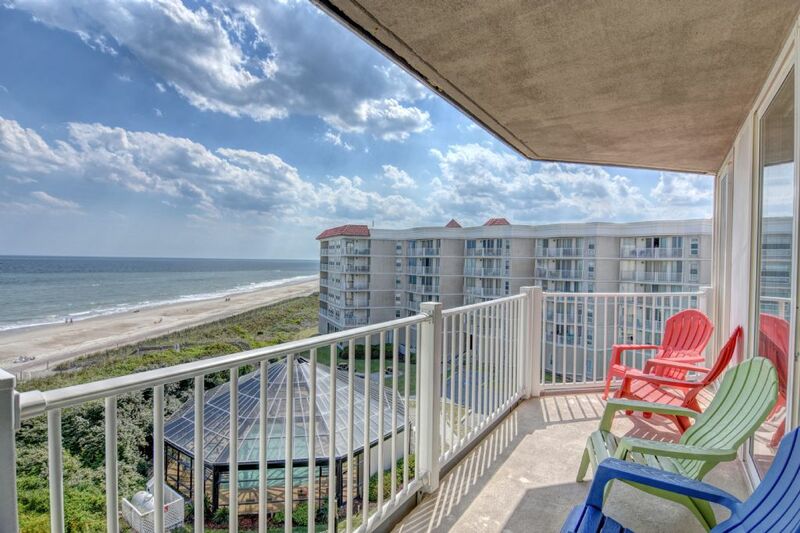 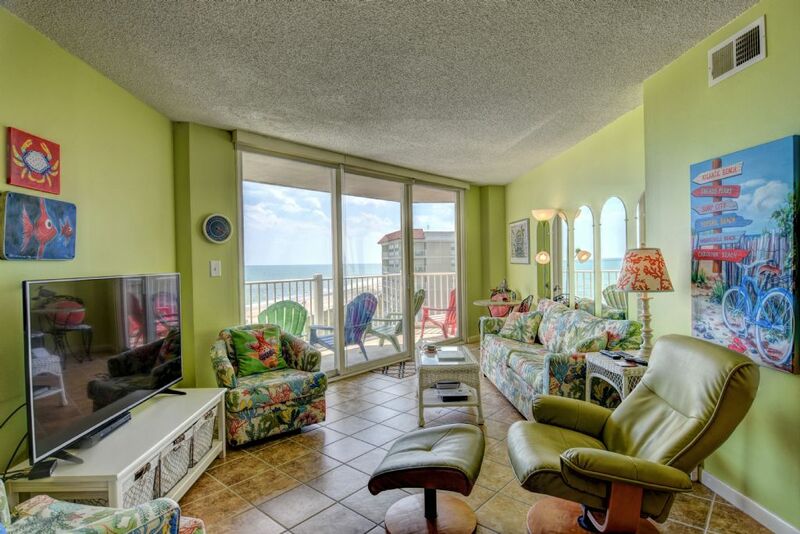 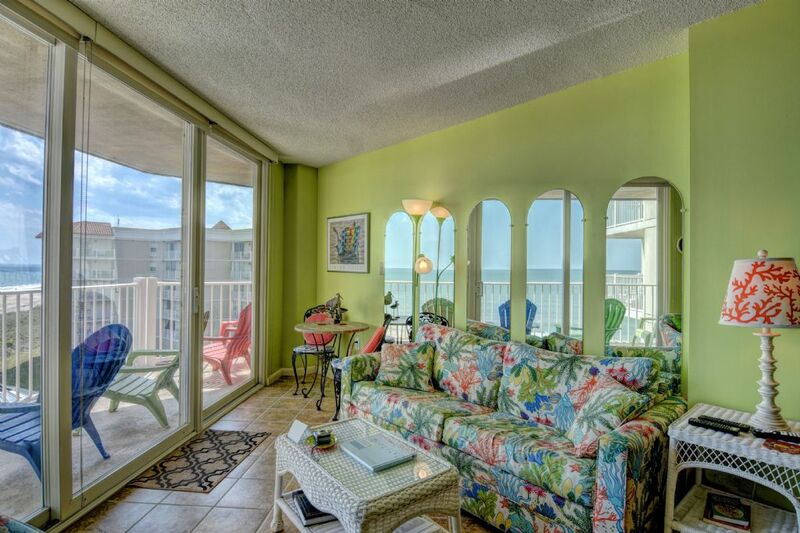 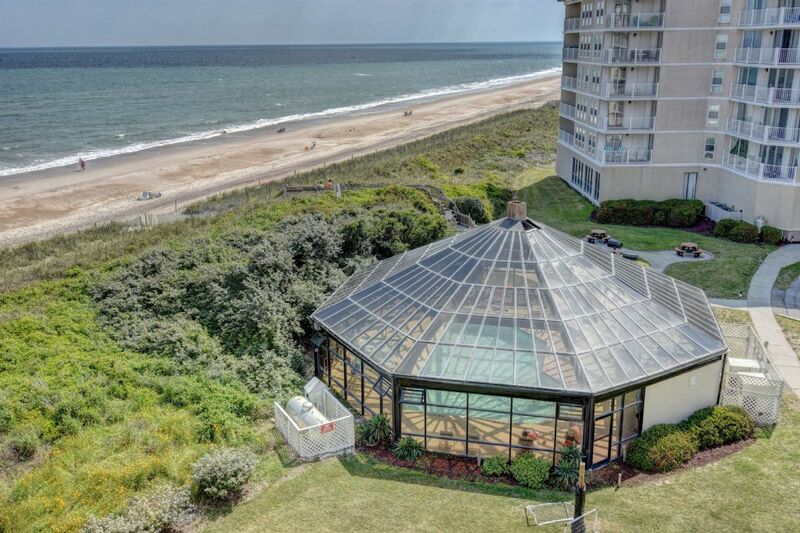 Relax and smell the salt air in this beautiful 3 bedroom, 2 bath beach condo at St. Regis Resort. 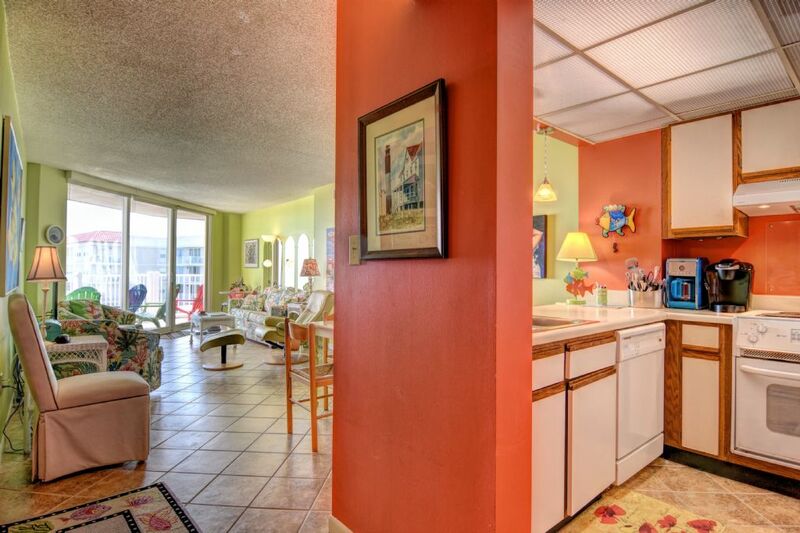 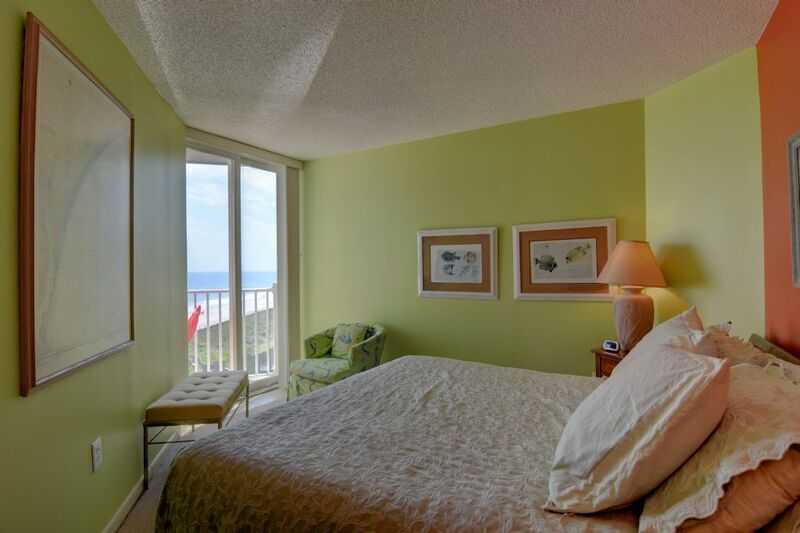 With a spacious living and dining area and phenomenal views of the ocean just outside your door. 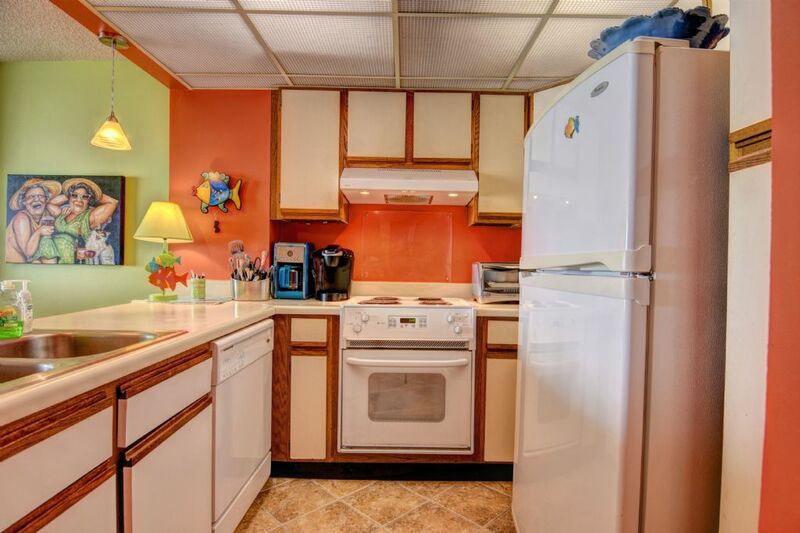 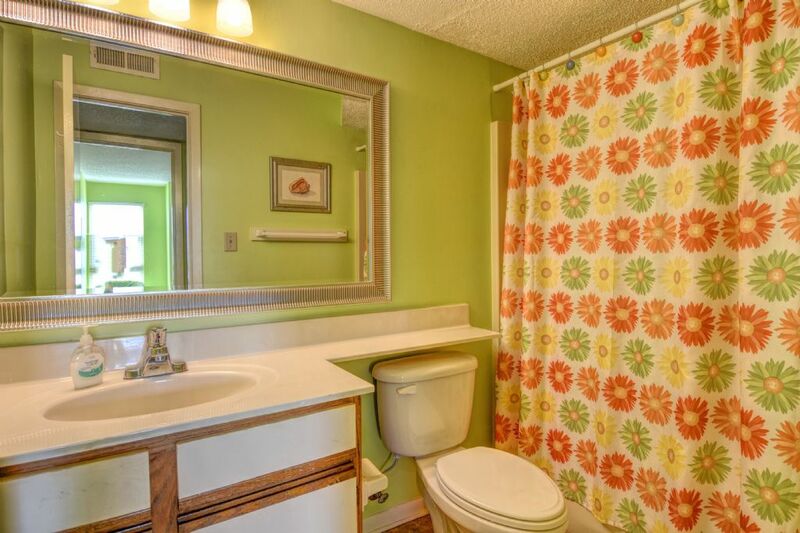 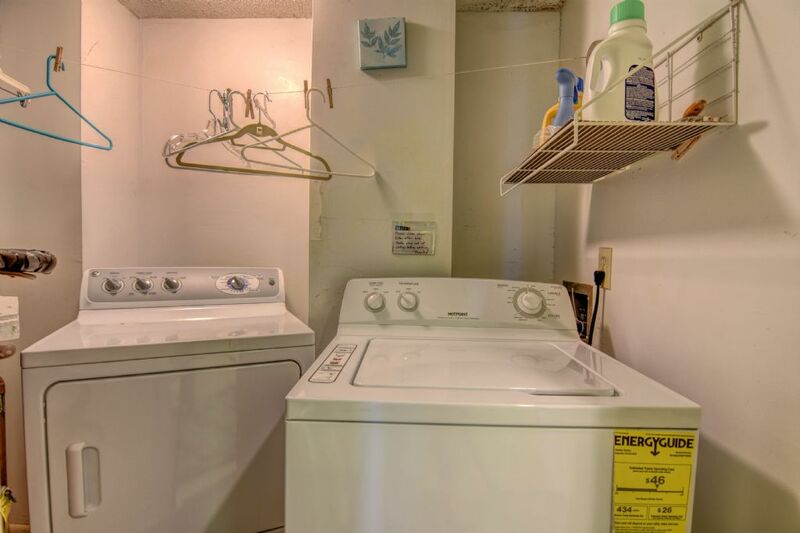 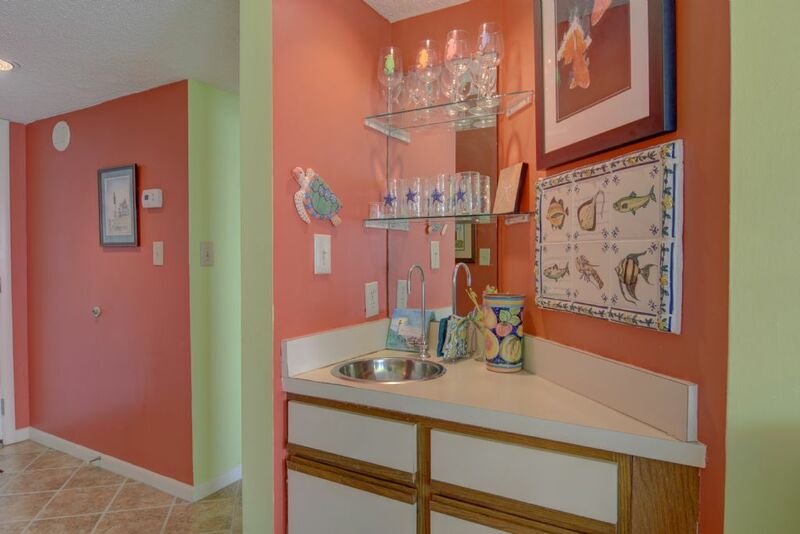 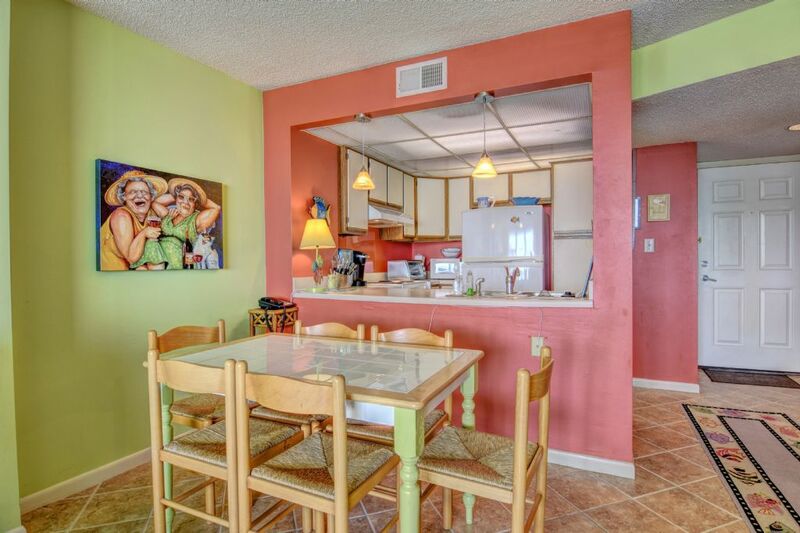 You will find all the amenities of home in the full kitchen and living room. 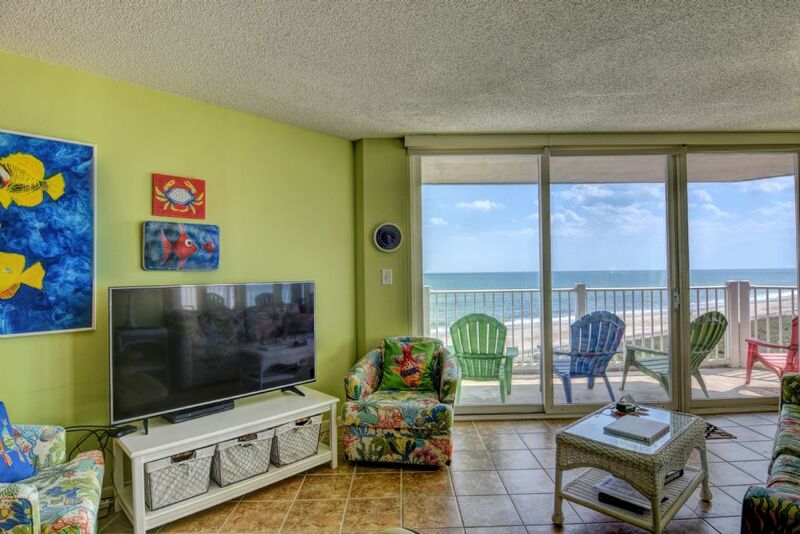 In this unit, you will also see that it offers the Charter/ Spectrum Silver tier cable package which includes sports channels, movie channels and kids channels. 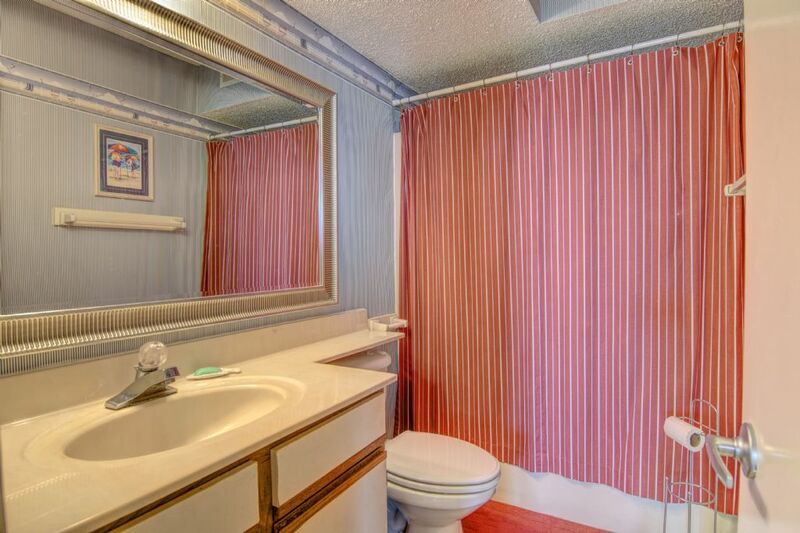 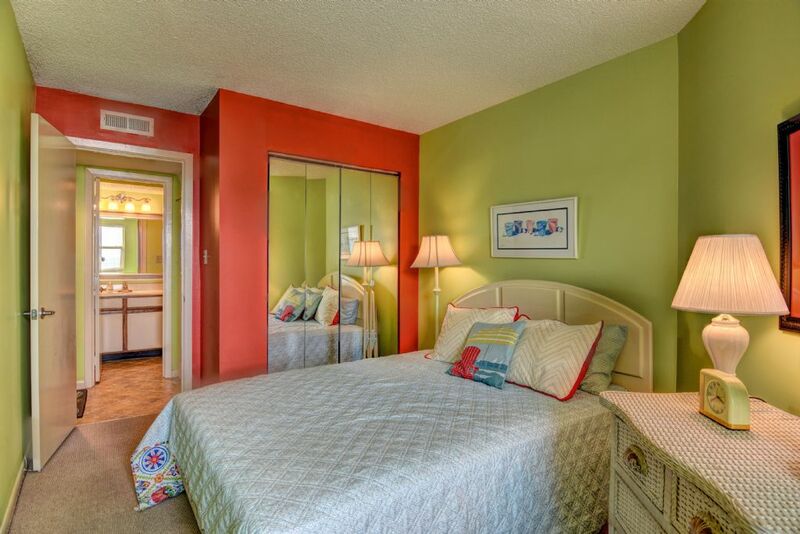 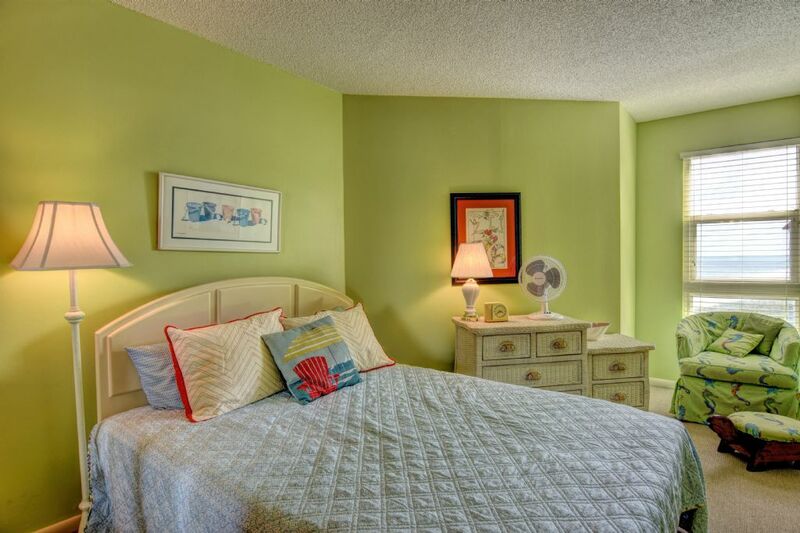 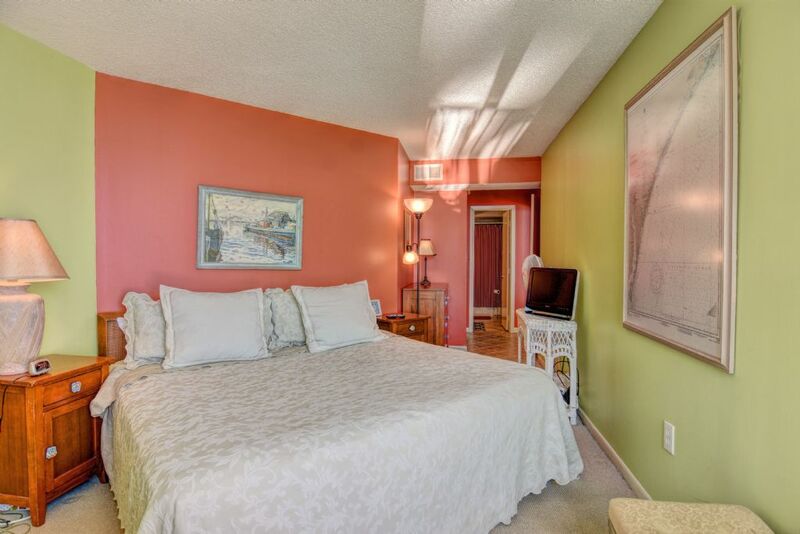 The master bedroom offers a King size bed and private bathroom. 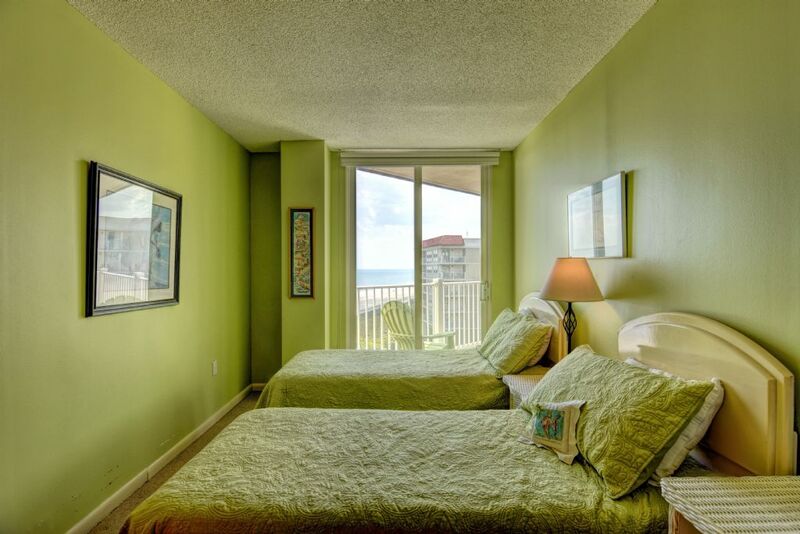 The second bedroom has a Queen and bedroom three has 2 twins. 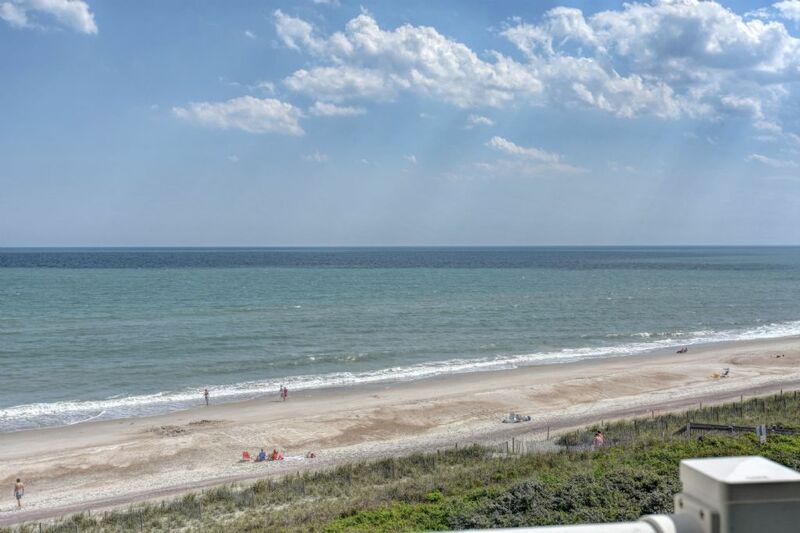 Not only will you enjoy the Atlantic Ocean as your backyard, St. Regis Resort offers its guests access to its beautiful outdoor pool for a quick dip after a hot day on the beach. 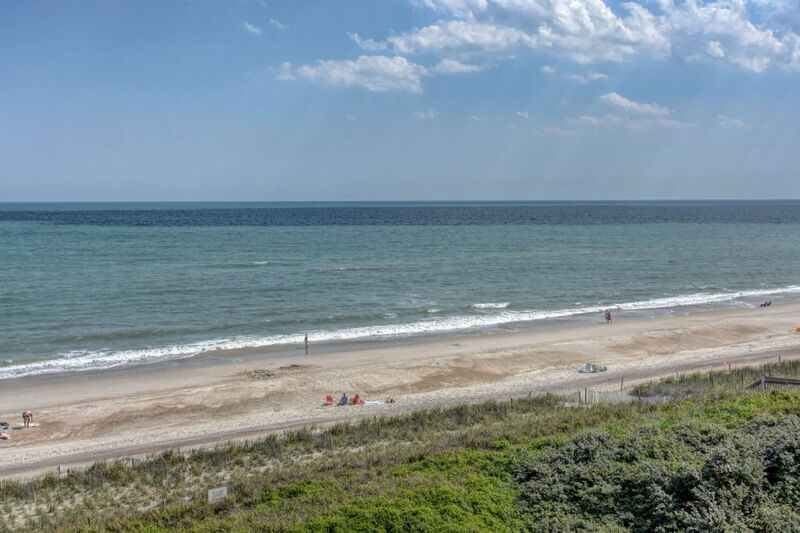 Other amenities include a Restaurant, Business Center; Fitness Center, which has exercise equipment, cardio machines and a sauna; tennis, basketball and volleyball courts; playground for all the little ones; and outdoor charcoal grilling areas for family barbecues. 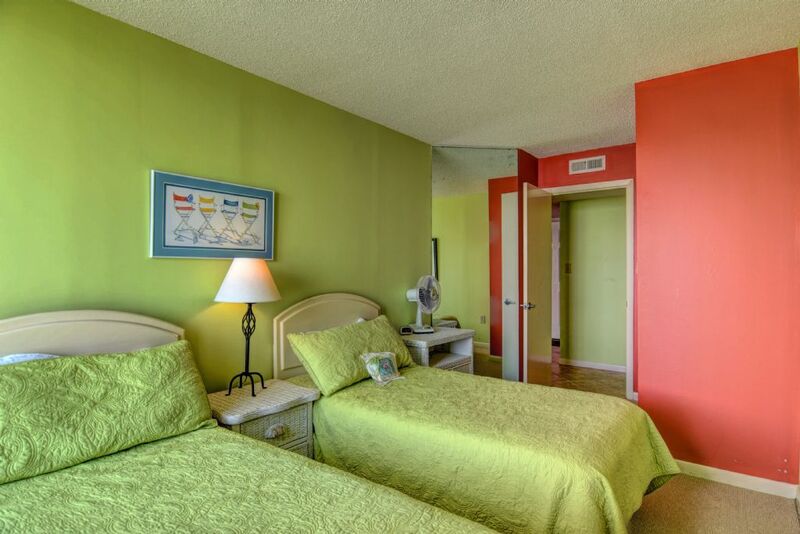 Looks like the only thing missing from this vacation is YOU! 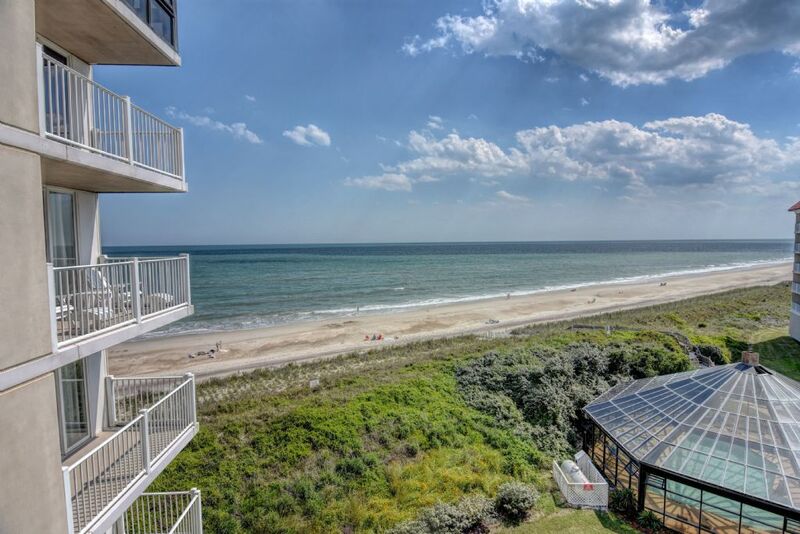 Reserve today!